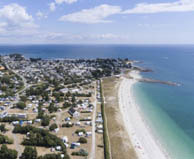 25 campsites are waiting for you in South of Brittany. 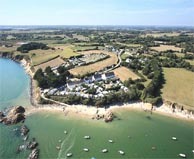 Southern Brittany offers well-oriented sandy beaches that take advantage of the sun for a long time in the year. 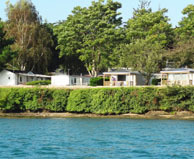 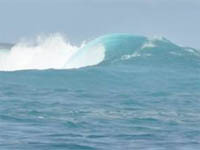 There are many typical fishing port and marinas. 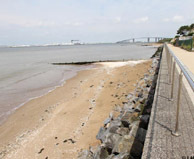 The coastal path offers magnificent views. 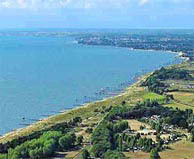 The Gulf of Morbihan and the Guerande Peninsula are famous destinations. 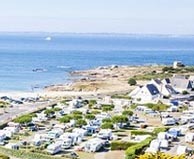 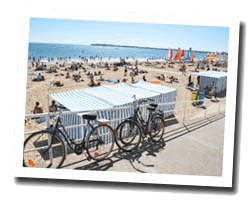 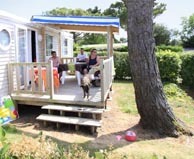 From the Finistère to the mouth of the Loire, Southern Brittany is a very nice camping destination for family holidays. 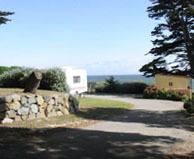 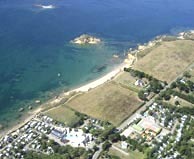 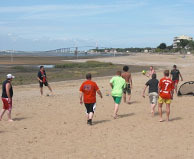 Outdoor Fitness, boat moorings in front of the campsite, view of Belle Ile and Quiberon. 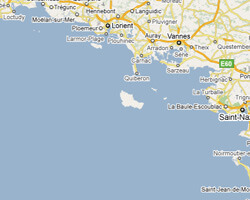 kayaking center and shuttle to l\'Île aux Moines on site. 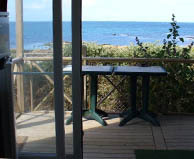 Coastal path from the campsite, near Port Crouesty. 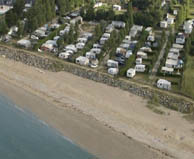 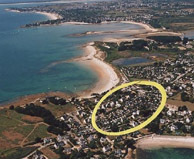 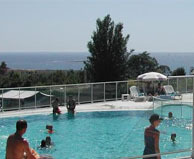 Labels "campsite Qualité" and "Tourisme et Handicap"